“Prepare to be stunned. The work itself is powerful. The production matches. 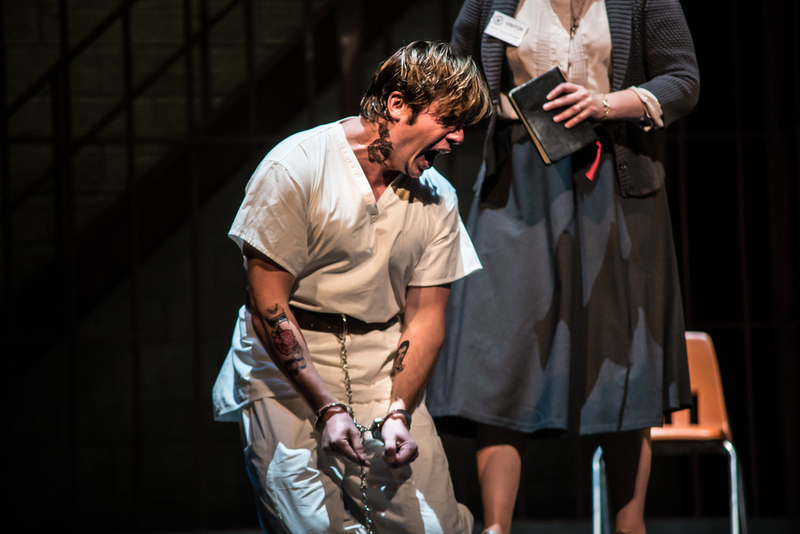 IU Opera Theater’s current account holds blockbuster strengths.A turntable set focused primarily on the penitentiary smoothly revolves from scene to scene so that the performance can move forward without pauses. Visiting designer Steven Kemp, with minimal scenic additions, chose to have the turntable center become the opera’s world, and an impactful choice that was. 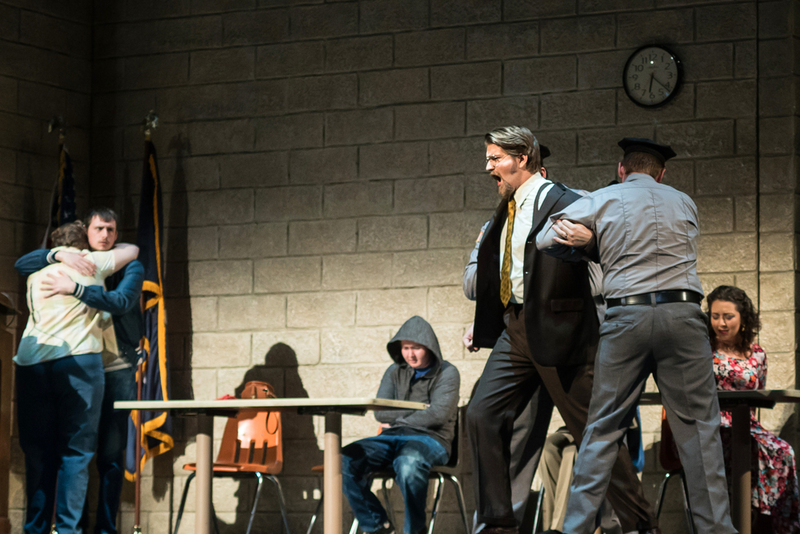 The package — opera and production — deserves high praise."